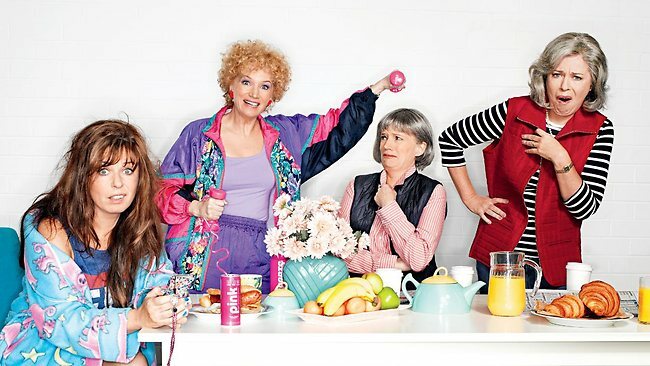 So, I won tickets to the Perth premiere of Kath and Kimderella – The Fillum. Im so FREAKIN excited. The girls themselves are coming over for the event. Meeting them is up there with MC. Its next Saturday night. CAN. NOT. WAIT!